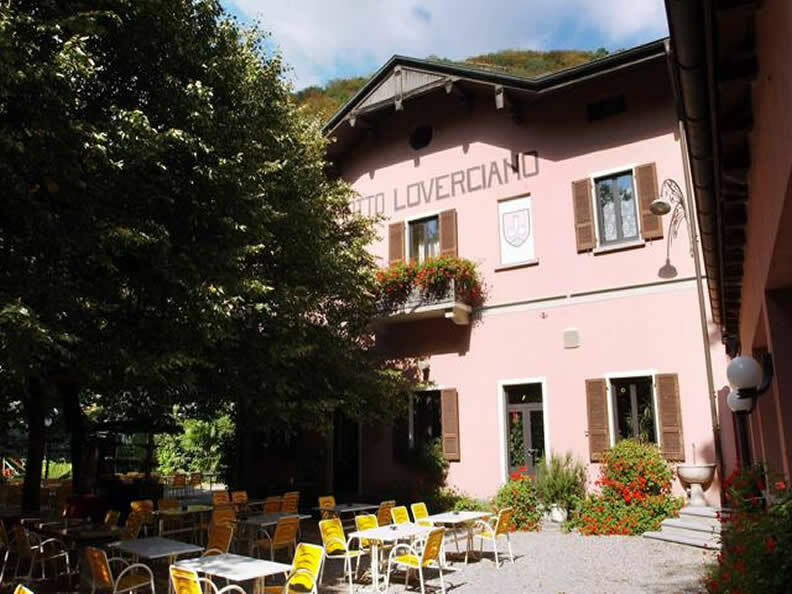 The Grotto Loverciano, skilfully managed by Anna and Antonio Florini is locatedin a charming areain the foothills of the Monte Generoso, on Castel San Pietro’s territory. 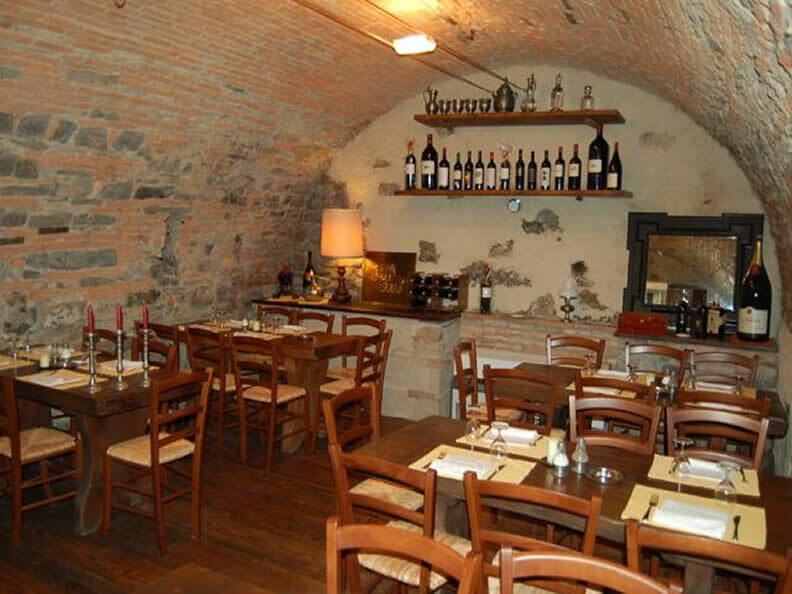 Grotto Lovercianois the place to be for those who love excellent meat dishes and informal environments - especially when they go with efficient and friendly service. 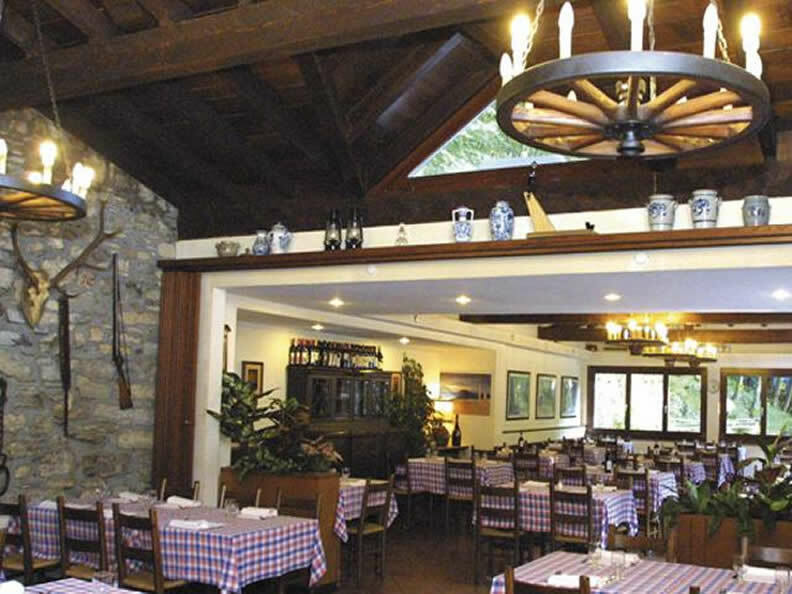 Open 365 days a year, the restaurant is perfect both for winter and summer season. 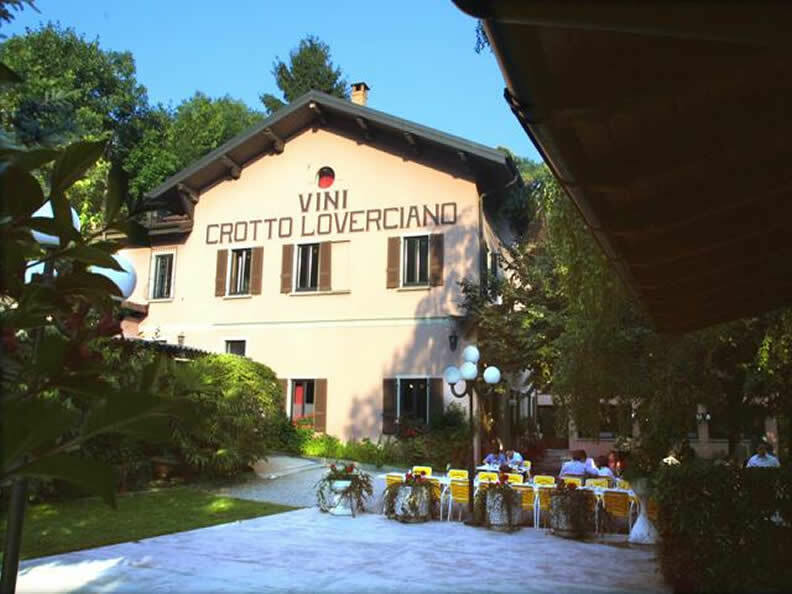 In the winter, guests can enjoy a variety of local dishes such as polentaor game, while in the summer,on the beautiful terrace shaded by the numerous lindens,guests can savour the manyspecialities of the Grotto Loverciano. 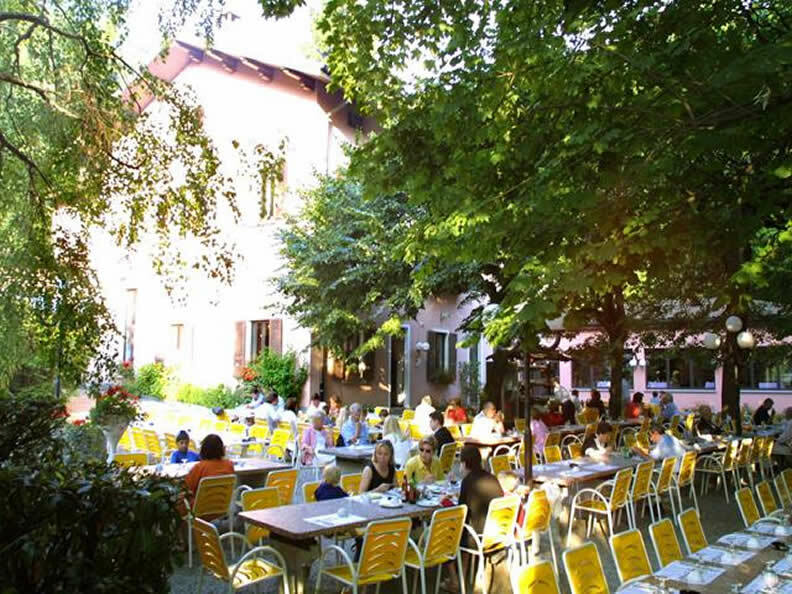 With180 indoor seats and outdoor seating for 250, the restaurant is ideal for banquets, anniversaries, weddings, business meetings and for any kind of event.